Orton Photography guarantees that all photographs and content are of actual wedding's, bride's and groom's and are produced solely by Orton Photography and are copyrighted as such. 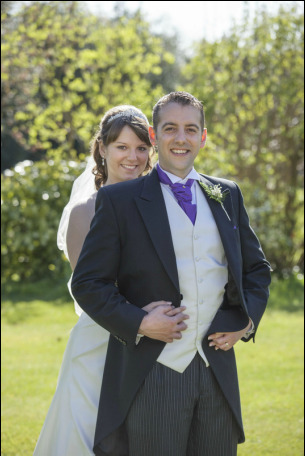 We at Orton Photography specialise in high quality traditional bespoke wedding photography. 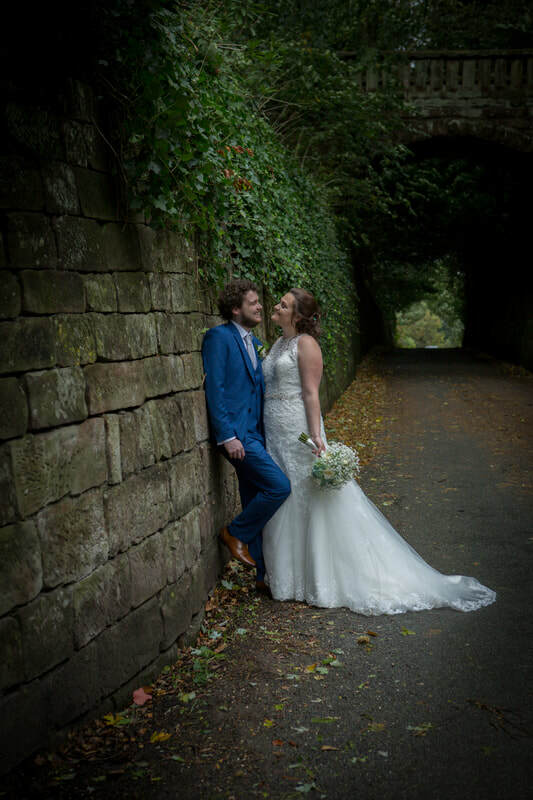 We are based in the Staffordshire area and regularly cover Shropshire, Cheshire and the rest of the U.K. Our aim is to produce beautiful, unforgettable memories of your wedding day.